At this rate it’s almost certain Diamond is going to marry Hamisa Mobetto. The two are still showing public display of affection even after their explicit video landed Diamond in trouble. 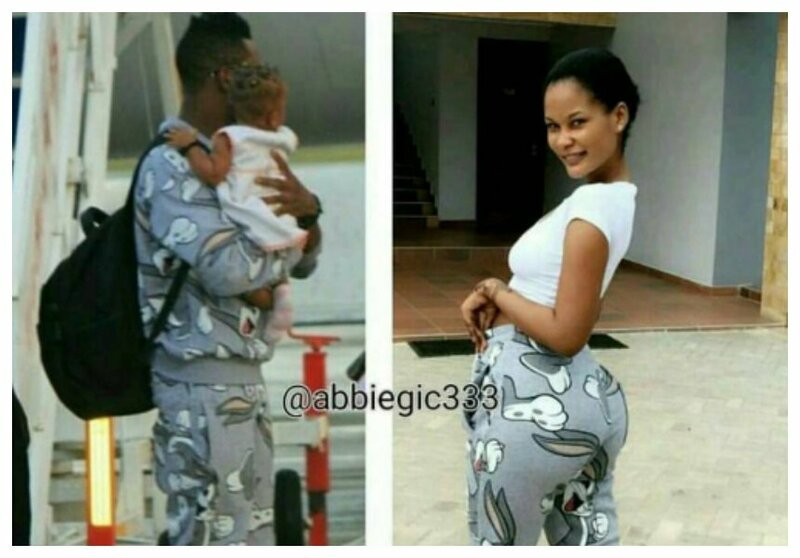 Zari Hassan dumped her unfaithful baby daddy in February and now it seems Hamisa Mobetto has taken her rightful position in Diamond’s life. Hamisa and Diamond rekindled their love affair on April 1st 2018 while attending the Sinema Zetu International Films Awards. The ‘African Beauty’ hit maker publicly flirted with his baby mama when they took to the stage to present an award together. Hamisa has been posting photos on SnapChat to demonstrate how Diamond and her are tight. 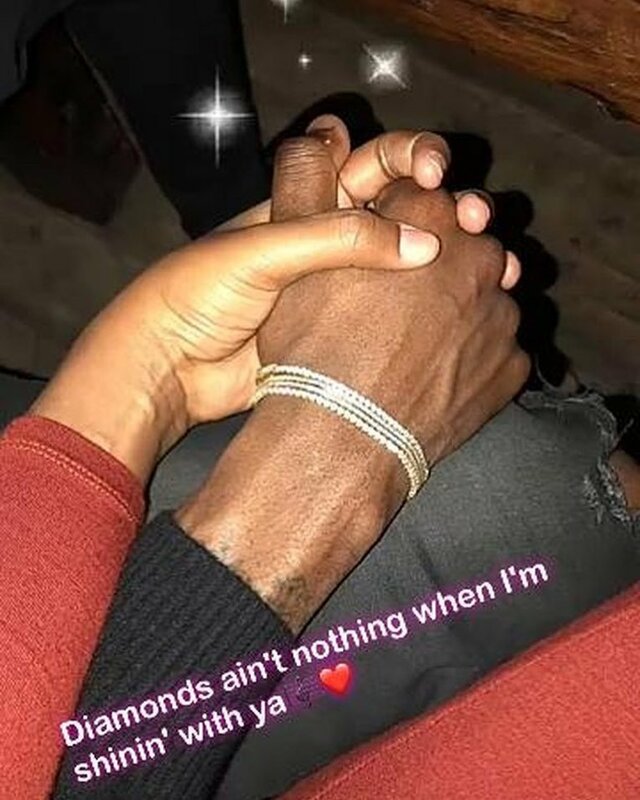 The mother of two is seen holding Diamond’s hand in a recent photo she shared. “Diamonds ain’t nothing when I’m shining with ya,” Hamisa captioned the photo which was accompanied with a love emoji.